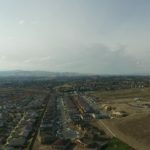 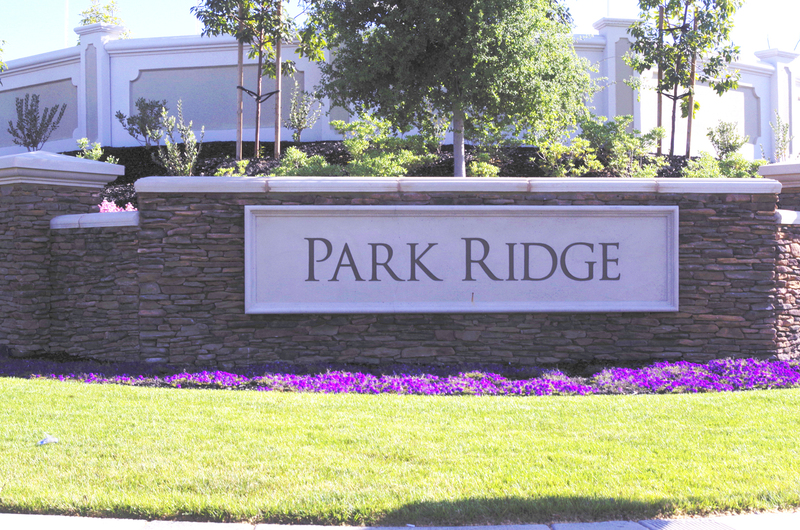 Located in the newly developed northeastern portion of Antioch, Park Ridge is a 525 lot single-family residential community on approximately 170 acres. 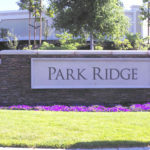 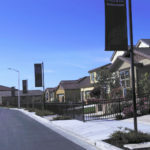 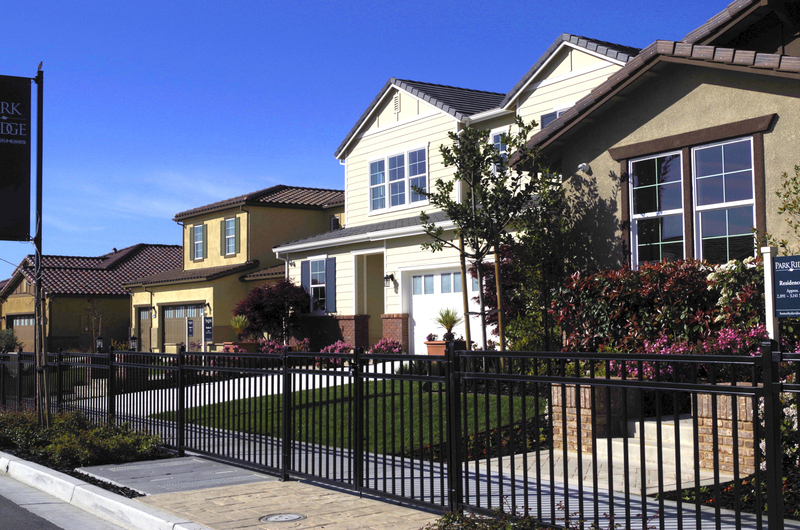 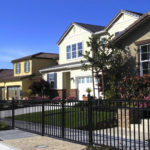 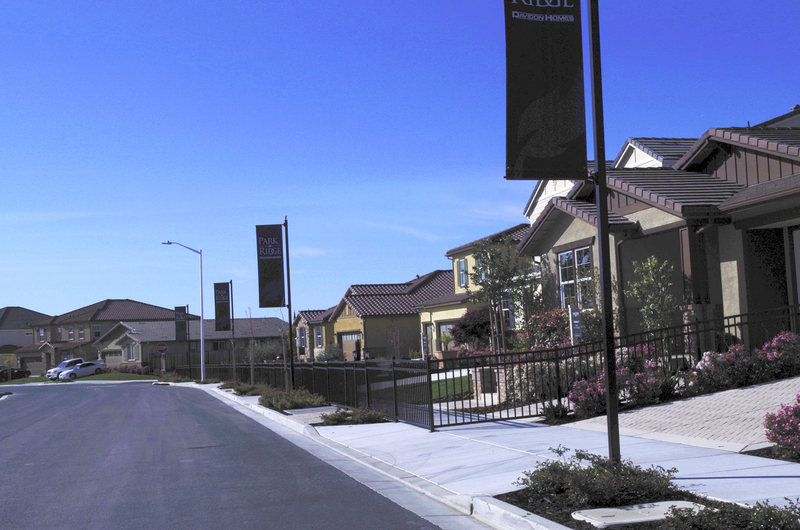 Park Ridge takes advantage of the topography and adjacent roads to create new residential neighborhoods with an eight-acre community park and 25-acre open space area. 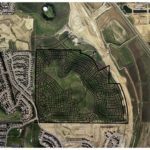 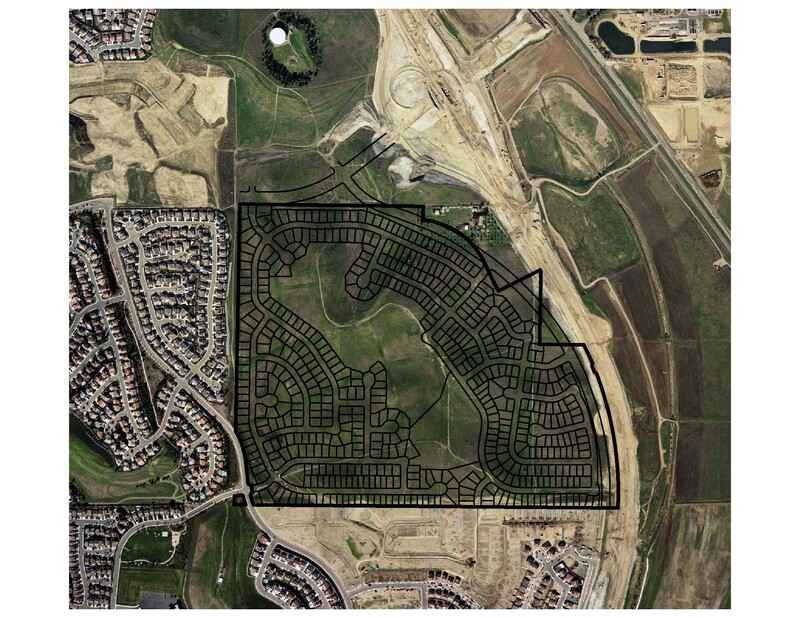 The site is also conveniently located close to the Highway 4 Bypass and future commercial parcels. 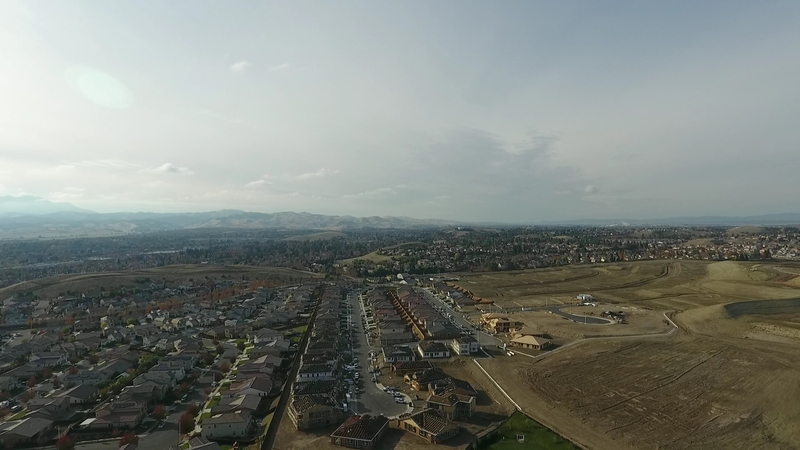 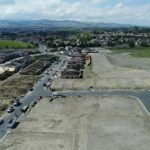 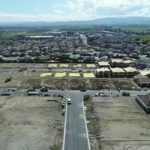 The opening of the Highway 4 Bypass and the future addition of an on-ramp and off-ramp at Laurel Road, will make access to the Bay Area, Delta, and inland valley very convenient. 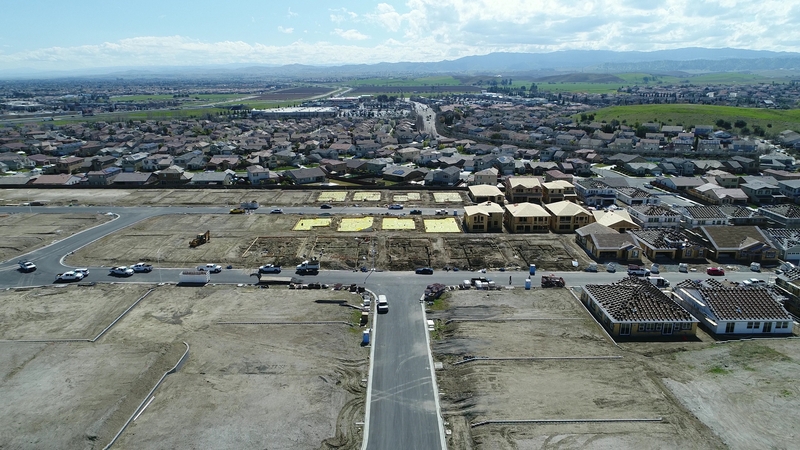 The first phase of 123 lots is currently under construction. 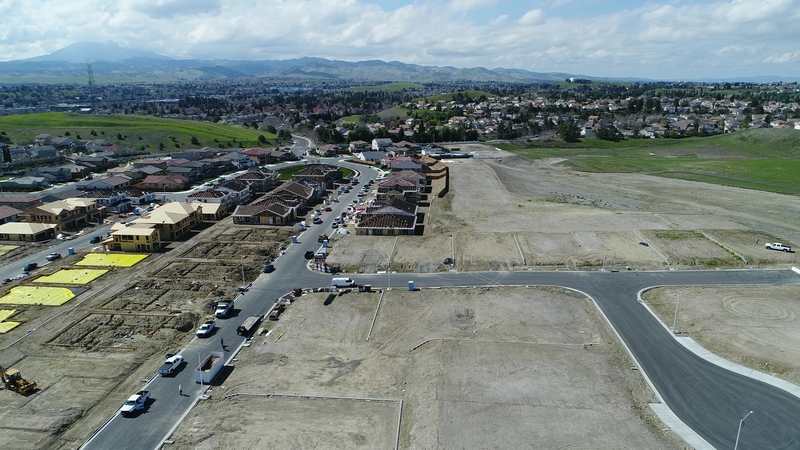 The next two phases of 114 lots are currently in design.